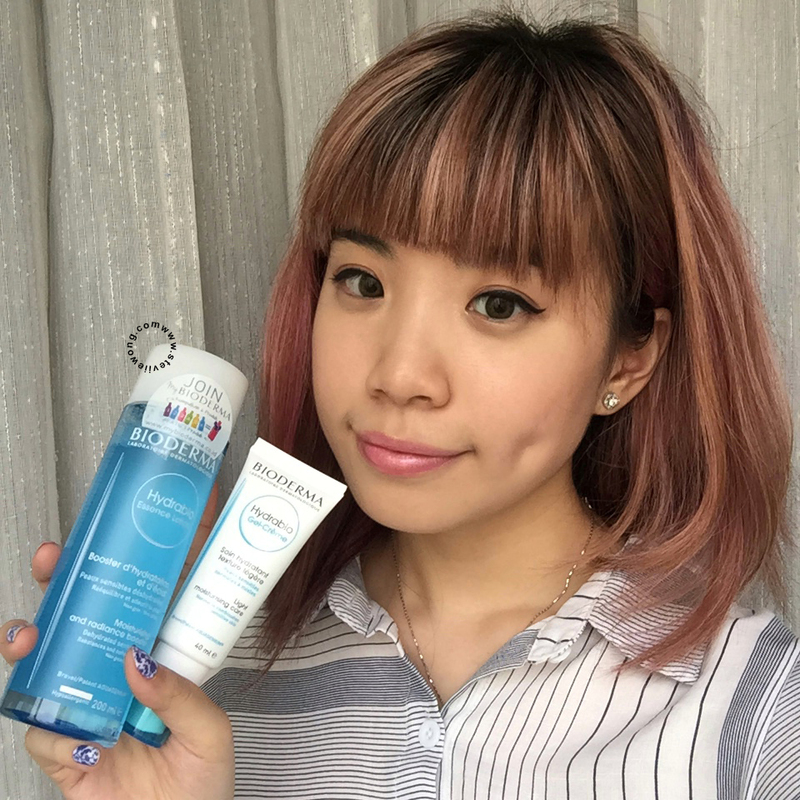 Last month has been all about skin hydration! I think its because last month mostly those who celebrate Ramadan practice fasting throughout the whole month that's why most of the brands took into notice about the importance of keeping the skin hydrated! Then Bioderma Indonesia came with the invitation to attend their gathering and launching of their two new Bioderma Hydrabio members: Bioderma Hydrabio Essence Lotion and Bioderma Hydrabio Gel Crème. 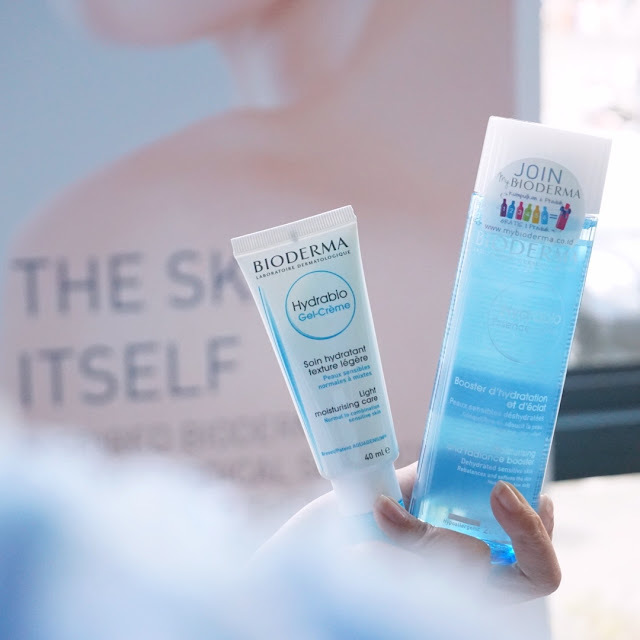 When I first received the invitation I was literally jumping in joy because I've always been a fan of their Bioderma Sensibio h2o.So in this post I share with you some event recap from the event and also a review on these two new products. Enjoy! During the event we were enlighten more about the importance of skin hydration and ways to keep our skin in their best condition by Dr. Jonathan Raharjo Subekti Sp.KK a Dermatologist and skin specialist. 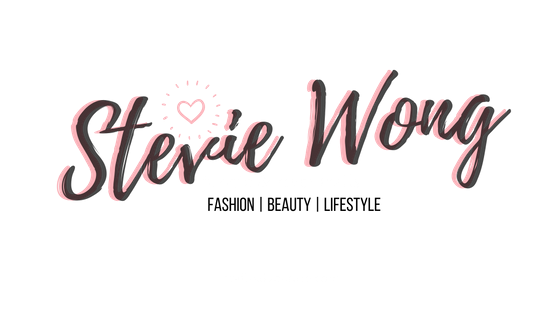 It is very important for us to maintain the water and moisture level in our skin to avoid skin dehydration as dehydrated skin will only lead to one of the many numerous skin problems. Due to different factors everyday we're losing the water level in our skin thus we need to ensure we've drank enough water to keep our skin hydrated and not only that being part of the millennial these days our activities are mostly indoors in AC room this is also very drying for our skin therefore drinking enough water won't be enough to meet up with the needs of our skin. Thus that's when skin care play its part to boost the moisture and hydration level in our skin so that they can sustain the hydration level needed by our. This is when Bioderma come up with this two new additional products to complete the Bioderma Hydrabio series to be able to meet the need for dehydrated skin. Bioderma is a skincare brand that is well known all across the globe and it is certified and have been approved by many dermatologist in the world. Even many beauty gurus, bloggers and influencers have sweared by the effectiveness of Biorderma products since their products are made to improve the condition of our skin and help to boost the internal factor in our skin to be able to produce and sustain its own moisture. Which will eventually lead to a long term improvements. Bioderma Hydrabio Essence Lotion has a water like texture and it feels very soothing for the skin. It helps to boost moisture on our skin and keep our hydrated. Bioderma Hydrabio Gel Crème is used as moisturizer to keep out skin hydrated and moisturized. It also feels very light on the skin and doesn't leave any greasy film on the skin. 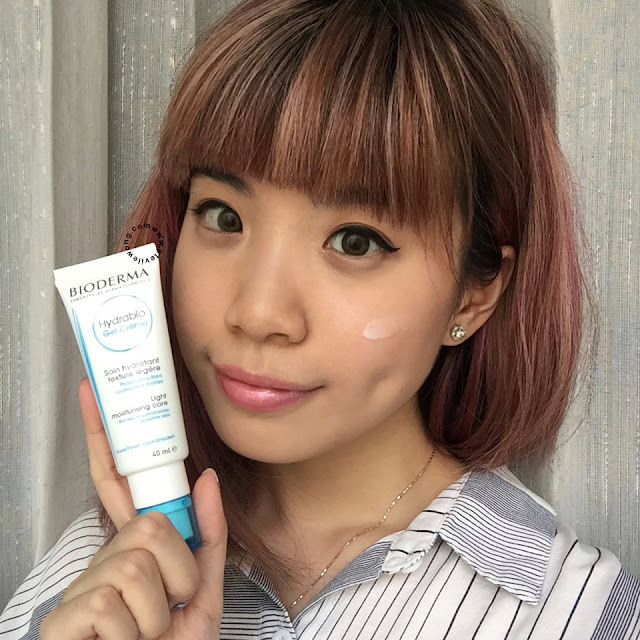 Impressive improvement of my skin hydration after using both Bioderma Hydrabio Essence Lotion and Bioderma Hydrabio Gel Crème ♥ When I came to the event my skin was kind of dehydrated and after using them the moisture level in my skin improves significantly. I've once tried this (Hydrabio Brume - Refreshing Water Spray) before and I'm super loving it ! Its a mist that feels exactly like water without any scent but totally hydrating. Best used at the last step after makeup use this to set your makeup. It'll make your makeup last longer. 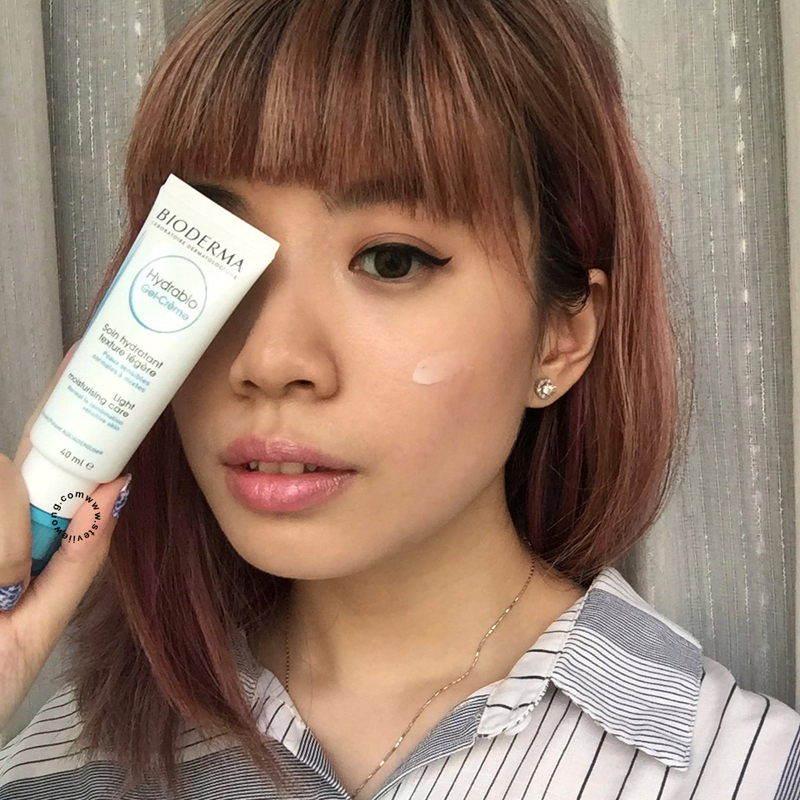 Bioderma Indonesia surely spoiled us with so many goodies! you guys are too generous *crying happy tears❤ So this are what in my box of goodies a whole set of Bioderma Hydrabio Series which consisted of these 6 products. 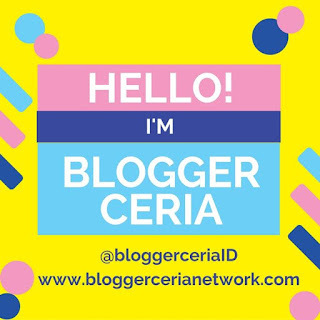 So its finally time to share my review about these two new additional member to the Bioderma Hydrabio series. I've been battling with acne a couple of months now which caused my skin to be extremely dehydrated due to spot treatment. Therefore both these products come in very handy because there are the series that are specially meant to deal with dehydration. This Hydrabio Essence Lotion felt exactly like water, upon application it gives my skin some kind of a cooling sensation which instantly freshen up my skin. I could feel the moisture and hydration boost on my skin. This product is best used on skin that are dehydrated and looking dull, it will instantly boost in moisture and hydration into the skin. I would usually use it like a toner kind where I pour the product into cotton bud and swiping it onto my skin but on other days when I would some extra hydration I would pour it on my palm and massage the product into my skin. I felt both these techniques of application give kind of different impact on my skin, when I apply the product directly without cotton bud I could really feel my skin instantly became more supple! 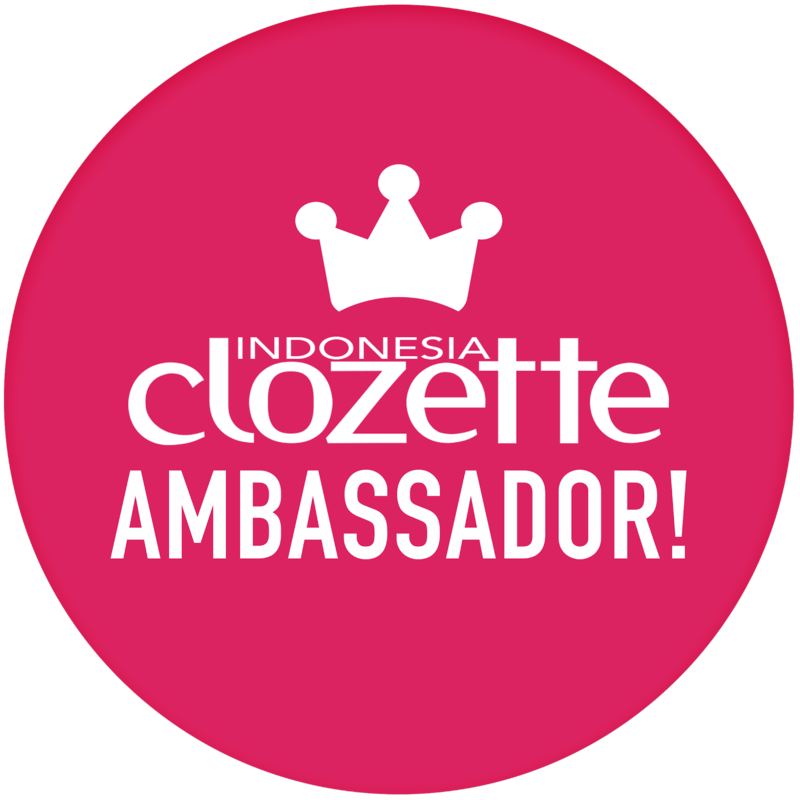 but you know there are just those days when I get lazy and want everything quick so using a cotton bud helps the product to evenly distribute the product on my skin and they'll also absorb quicker as the amount is lesser compared to pouring it directly. So I can quickly move on with the next skincare, and since I like to layer my skincare I usually opt for the most minimal amount for every products because I believe too much of everything is not good. For maximum result it is suggested to use the whole Hydrabio range to really transform your dehydrated skin into a healthy, radiant and supple looking skin. Hydrabio Gel Crème is said to be able to make the skin look radiant, healthy and hydrated. This product helps to boost hydration on the skin which will enable the skin to stay hydrated for a longer period of time. It can also protect the skin from free radicals with its vitamin e factor. This product is suitable for all skin type to combination, sensitive and dehydrated skin and all age group starting from teens. it can be used for both face and neck every day and evening after Hydrabio Essence Lotion or at least cleanse face! I would usually use this like a moisturizer by dotting my face with sufficient product then gently massaging the product into my skin. Even a little goes a long way because it really leaves the skin feeling moisturized and hydrated without any greasy feeling. Rate: 4/5 not because the product isn't good but for the price and size it can be a little pricey! yet definitely worth the splurge for your skin investment especially dehydrated skin. Thank you Bioderma Indonesia for having me at the event and for all the skin treats! I had a pleasant time trying out the products.. As usual Bioderma never fails to impress my skin ❤ That's the end of this post! I hope you enjoy reading and I'll see you on my next one. 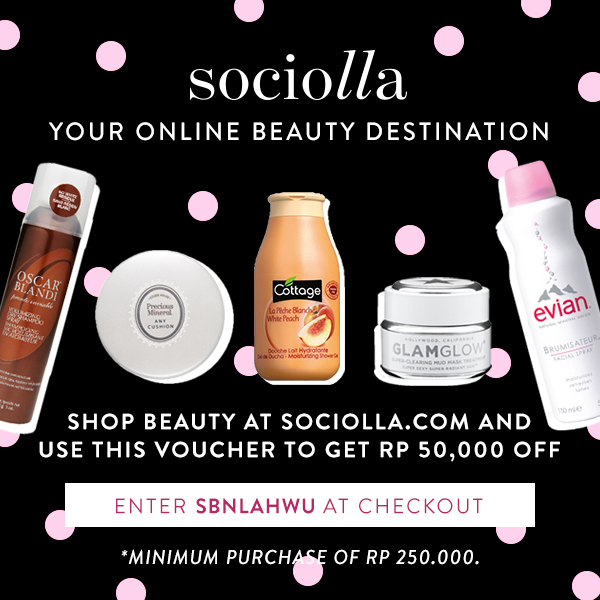 You can also find Bioderma products from www.sociolla.com and don't forget to use my discount code SBNLAHWU to get 50k off for min* 250k purchase before checking out.